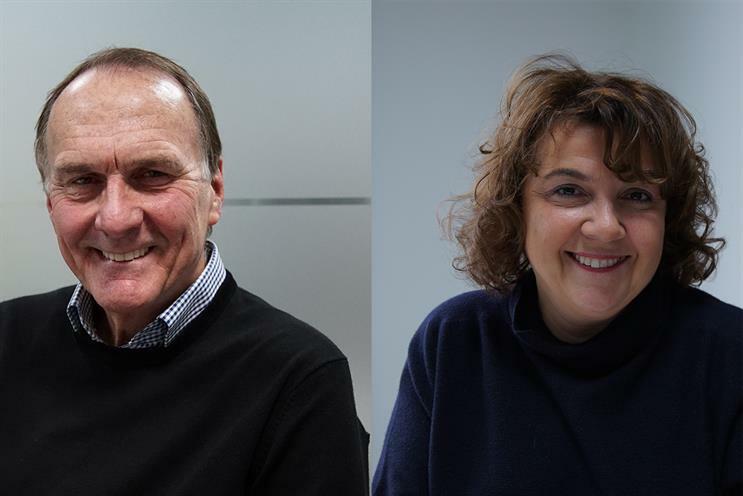 Ogilvy & Mather has promoted Sophie Hoffstetter and Mike Welsford to its worldwide board. Hoffstetter is the worldwide managing director on Ogilvy & Mather’s Unilever account. Welsford is the managing director of the shop’s Nestlé business. Hoffstetter and Welsford both work out of Ogilvy’s London office. Miles Young, the worldwide chairman and chief executive of Ogilvy & Mather, said: "Sophie and Mike have done outstanding work on Unilever and Nestlé, two of our biggest accounts. "Both Nestlé and Unilever currently rate Ogilvy their top-performing agency, a fact that can be directly attributed to Sophie and Mike and the wonderful teams they’ve built." The promotions follow Ogilvy & Mather picking up new work for Unilever and Nestlé. Ogilvy & Mather's worldwide board consists of 37 members including Hoffstetter and Welsford. Following their promotion there will be seven London-based executives on the board. Prior to taking on her current role in charge of Unilever for Ogilvy globally five years ago Hoffstetter worked in Asia in roles including running Unilever across the continent and leading Ogilvy’s international brand portfolio in Asia-Pacific. Welsford started his Ogilvy career in Johannesburg as managing director of its office there for 20 years with additional responsiblity for building an African network from 1994 to 1999. He then spent four years as the chairman of Ogilvy in Ireland before moving to run Nestle in 2003. The other UK-based executives on the global board include: Paul O’Donnell, the chairman UK and chief executive EMEA; Annette King, the chief executive at Ogilvy & Mather Group UK; Nelly Anderson, the executive vice president, global brands, OgilvyOne Worldwide; Paul Smith, the regional creative director at Ogilvy & Mather EMEA; and Steve Harding, the global chief executive officer at Geometry.